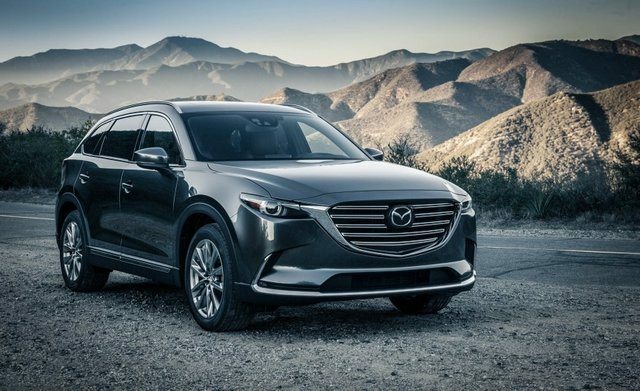 Stoney Trail Mazda | Testimony Lease | The New 2016 Mazda CX-9 Has a Lot of Journalists Excited! 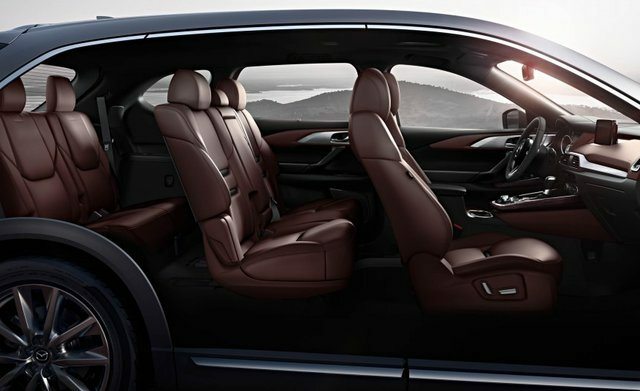 The New 2016 Mazda CX-9 Has a Lot of Journalists Excited! 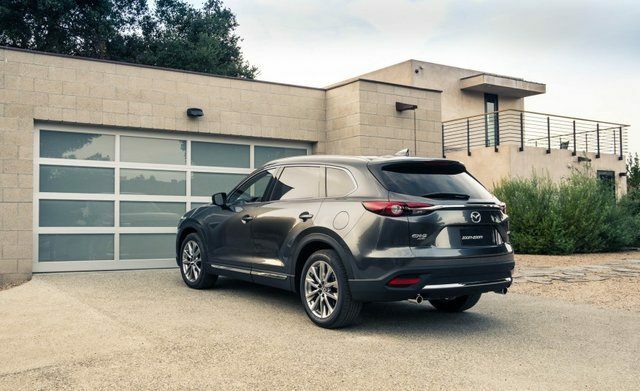 It took a while for Mazda to revamp its most spacious sport utility vehicle, the CX-9. 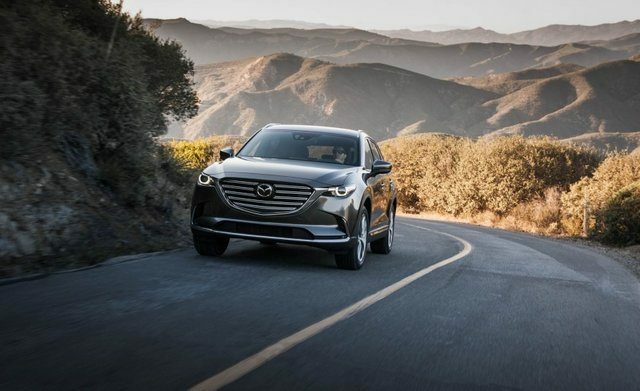 After unveiling the second-generation 2016 Mazda CX-9 at the Los Angeles International Auto Show last November, Mazda offered various media an opportunity to get behind the wheel of the CX-9 last month, once again in Southern California. 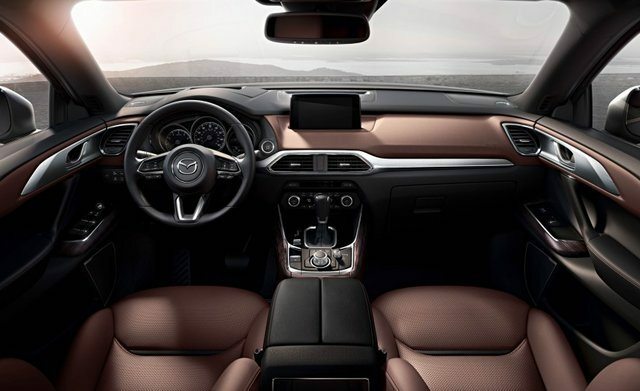 More refined and fuel-efficient than the generation it replaces, the 2016 Mazda CX-9 now boasts more versions including the very well-equipped and luxurious Signature model complete with rosewood trim. 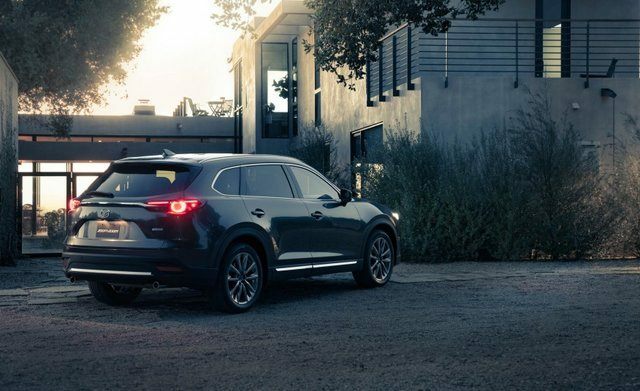 Thanks to a new 2.5-liter four-cylinder engine delivering 227 horsepower and class-leading 330 lb-ft of torque that offers an exclusive turbo pressure variation system, the CX-9 offers both plenty of power and the best fuel economy rating in its class. There are many handy compartments to store cell phones, sun glasses, magazines and change. Cup holders in the front and rear are useful. And, after a workout, you can store big bottles of water in the front and rear doors. 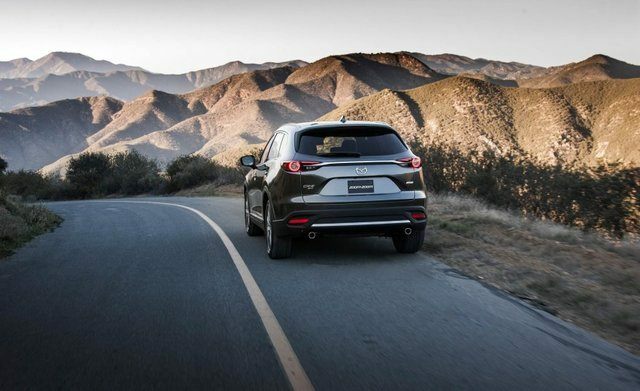 To learn more about the 2016 Mazda CX-9, contact us today!